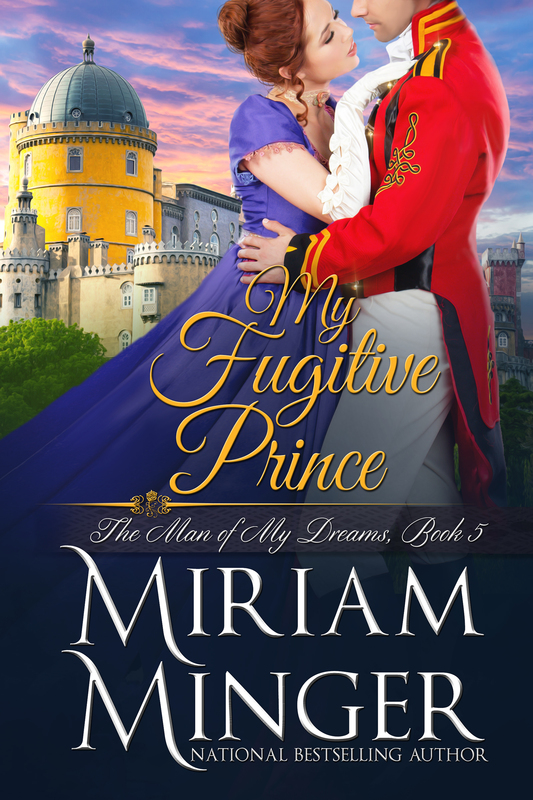 I’m thrilled that My Fugitive Prince, Book 5 of my bestselling Regency series The Man of My Dreams, is now available at your favorite eBook retailer! Click for your copy and happy reading! Welcome to my website! 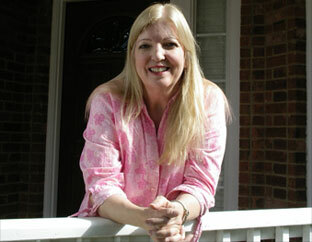 I’m so glad you’re here and hope you enjoy discovering more about my bestselling romances. Whether you love powerful Vikings, brooding lords, dashing soldiers, Crusader knights, hot billionaires or–like me!–all of the above, you’ll find award-winning stories to carry you away into an exhilarating world of passion and adventure.